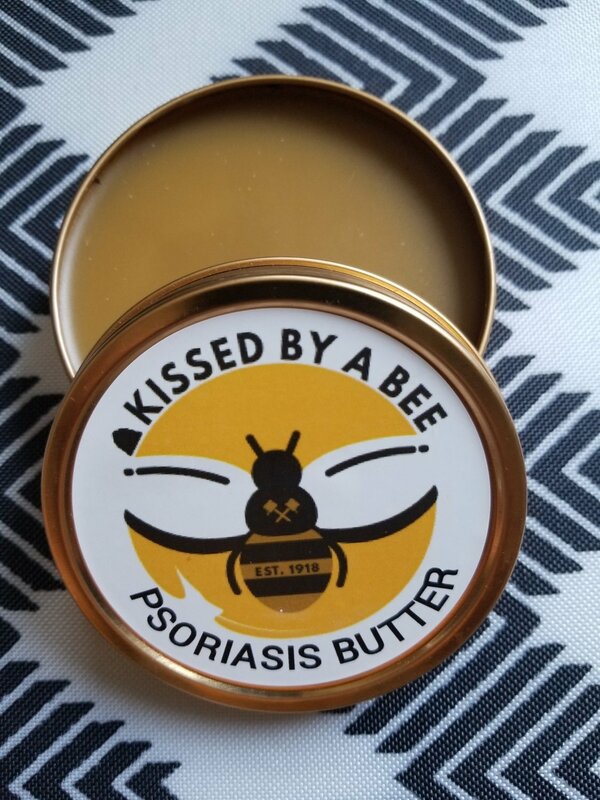 You'll be saying au revoir psoriasis, like Dottie to Pee Wee Herman! This all-organic formula is perfectly matched to help calm and heal the scaly, itchy and sometimes painful patches associated with psoriasis. It’s formulated to remove the scales and slow down the production of new skin cells to help your skin heal. NOTE: This butter is made for the skin; if you have scalp psoriasis, please order our Hair & Scalp Serum.